We’ll also be seeing a short preview of the upcoming movie, FROZEN! From the little bits I’ve seen, it looks good so far and will be the perfect chilly setting for a movie coming out in November! And, as if all of that wasn’t exciting enough, we get to meet some of the stars of SUPER BUDDIES (the newest film in the Buddies franchise). I have a feeling that is going to be cuteness overload! The boys love the Buddies! So, I would LOVE to have join me on this once in a lifetime adventure! You can follow along in real time by staying tuned to my Instagram, Twitter, and Facebook feeds! 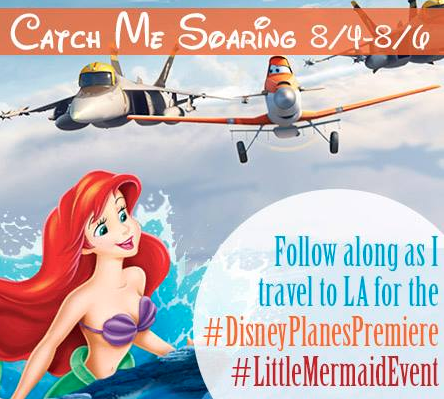 In addition, you can join all the 24 bloggers who will be attending by following the #DisneyPlanesPremiere and #LittleMermaidEvent hashtags over the social media outlets as well! You can bet that I’ll be sharing TONS of pictures from all the amazing things going on! 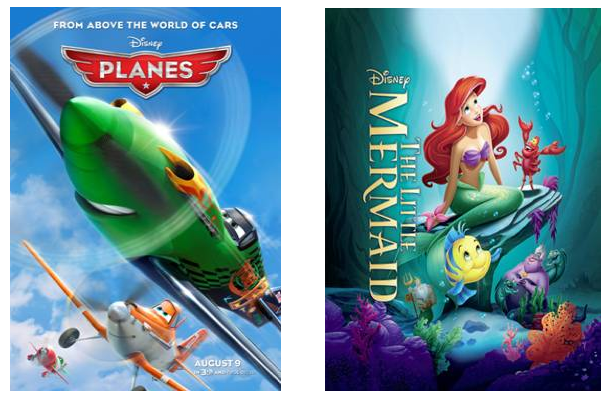 Are you more excited by Planes or THE LITTLE MERMAID? Disclosure: Disney is providing me with an all expenses paid trip in order to attend the Hollywood premiere and participate in group interviews for both films. As always, all opinions, experiences, and love of Disney are entirely my own! « $100 Target Gift Card Giveaway!! ohhhh take me with you!!! SOOOO much fun. I am excited about The Little Mermaid! I am more excited about The Little Mermaid but my boys would say Planes! SO fun! I can’t wait to read all about your adventures! This sounds like such a fun itinerary! I’m excited to also be going and to be meeting you! How incredibly fun! Cannot wait to hear all about your experience and follow along. how exciting! 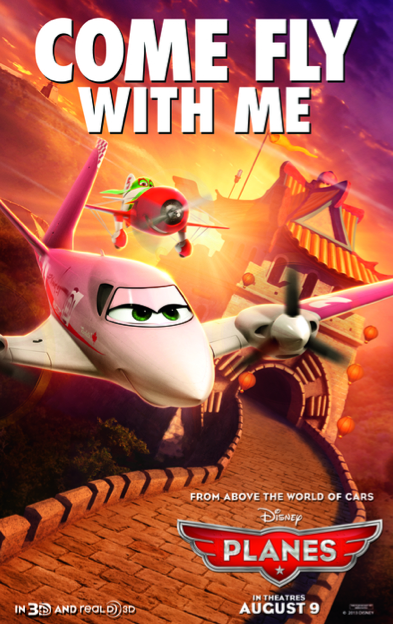 I love the little mermaid and the new planes movie looks cute! Ava loves airplanes! I’m so happy for you! Have a great time! So fun Sara!!! Always look forward to your trips and the photo;0) Have fun! AWESOME!!!!!!!!!! Super exciting and of course I’ll be following along! Oh what fun, have a safe trip.